We are Suyin and Cleave, a newly married couple from Sydney who wanted to travel long-term. We debated back and forth over how much it was realistically going to cost and if we could actually afford it. 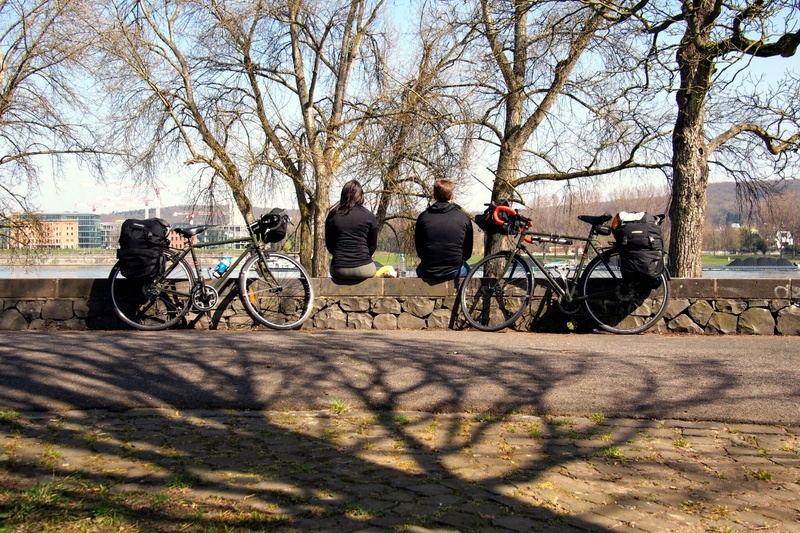 Scouring the internet searching for long-term budget travel we came across bicycle touring, that is travelling through countries by cycling and carrying everything necessary. Self-contained travelling, slowly, simply and cheaply – this sounded like the perfect solution. After a lot of research, planning and a whole lot of saving, we packed up our lives into a small storage unit left behind. Our remaining belongings will be what we carry with us on two bikes, ready to travel where our pedals take us. Our long-term budget, affects which countries we want to visit, and how long we can travel for. We haven’t planned too far in advance but we do have a bucket list of countries that we want to visit. Anything else will be a surprise! 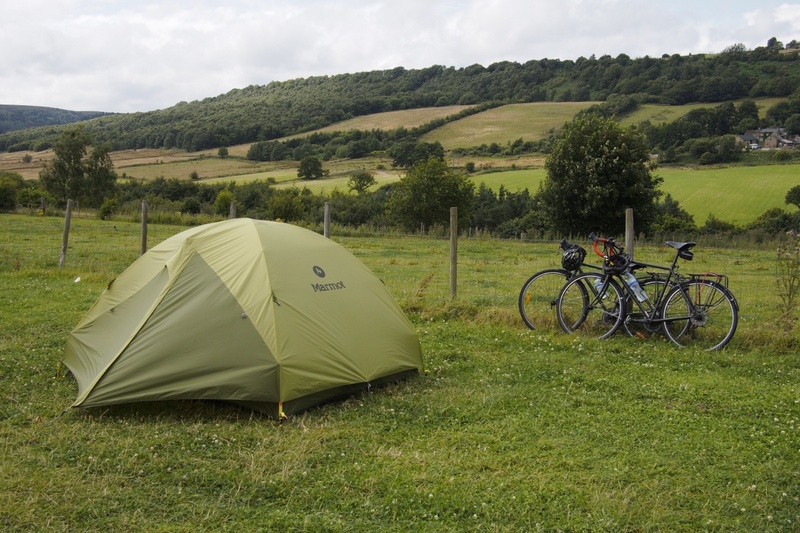 With bikes and camping gear the pressure of big expenses like accommodation and transport can be more easily controlled. Well, there’s a whole world out there ready and waiting. With little to no experience of bike touring between us, and not much of a plan, this will be quite an adventure, come along for the ride! Thats the spirit, well done ! Awesome, look forward to seeing more travel stories! Thanks Raf, looks like you have also been up to some adventures on the Travel & Lifestyle site lately as well. I’m a staff at Thailand airport that you met and give this awesome website to me!! Looks you are so happy with all trip,and hope you will come here & bike around!! Ps.Sorry,if my skill language too bad lol. Hey guys .. just came across your blog. Great stuff. Shame you have left Thailand, I’m an aussie living in BKK for the last few years. Planning a trip on the EV6, thanks for the info you have shared here. Happy and safe travels. Thanks so much! We loved Thailand, sad we missed you :), and your EV6 trip is going to be awesome, it was one of our favourite legs. Good luck!